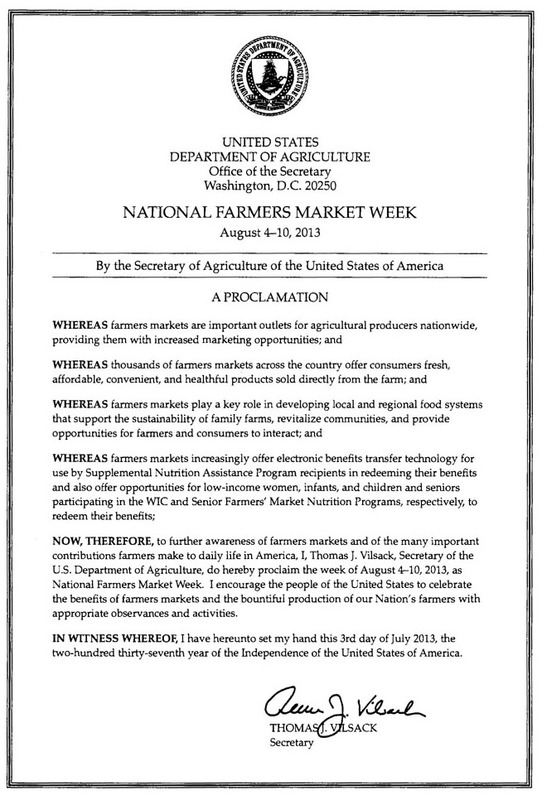 National Farmers Market Week (NFMW) begins the first Sunday in August, running through Saturday! It’s the perfect time to showcase the many benefits that your market brings to your community. Invite politicians, legislators, chefs and local celebrities to your market, so they can see first-hand the fantastic food, people, and atmosphere created week after week. 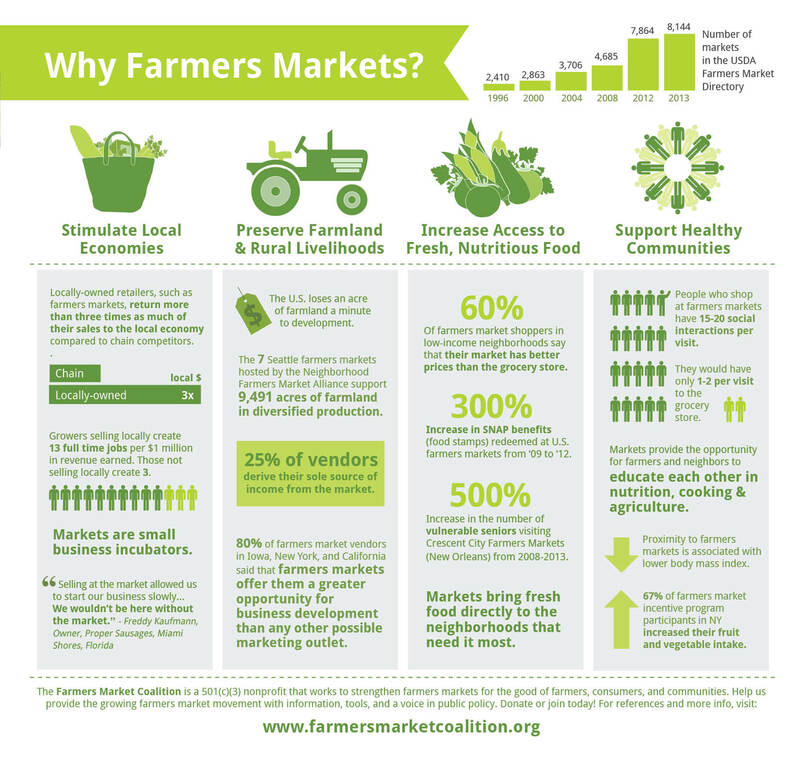 Your guests will benefit by having a fun morning and a better understanding of the importance of farmers markets, and your market will get a promotional boost! Markets celebrate NMFW in many way: tastings, cooking demonstrations from local chefs, gardening workshops, live music, scavenger hunts, giveaways and prizes! How will you celebrate this year? 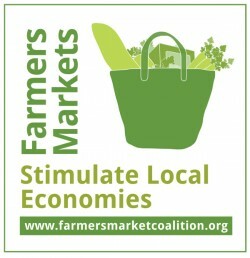 FMC has updated our ‘Markets are Up!’ materials to help with your NFMW events. Markets are Up! Talking Points is a compilation of data and observations on the many impacts that markets have on their communities. Feel free to forward this document to anyone who should know more about markets! You can use any of the data in your own emails, social media updates, and promotional materials. We’ve also created a templatefor inviting legislators or other politicians to your events, and a press release template to help spread the word. 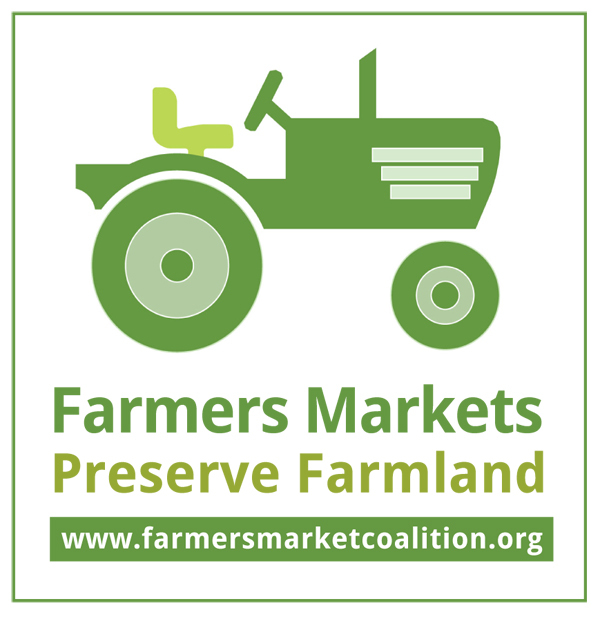 Let us know what your market is planning by emailing Jen O’Brien at jen@farmersmarketcoalition.org!